SORRY THIS ITEM HAS BEEN DIS-CONTINUED BY THE MANUFACTURER!!! 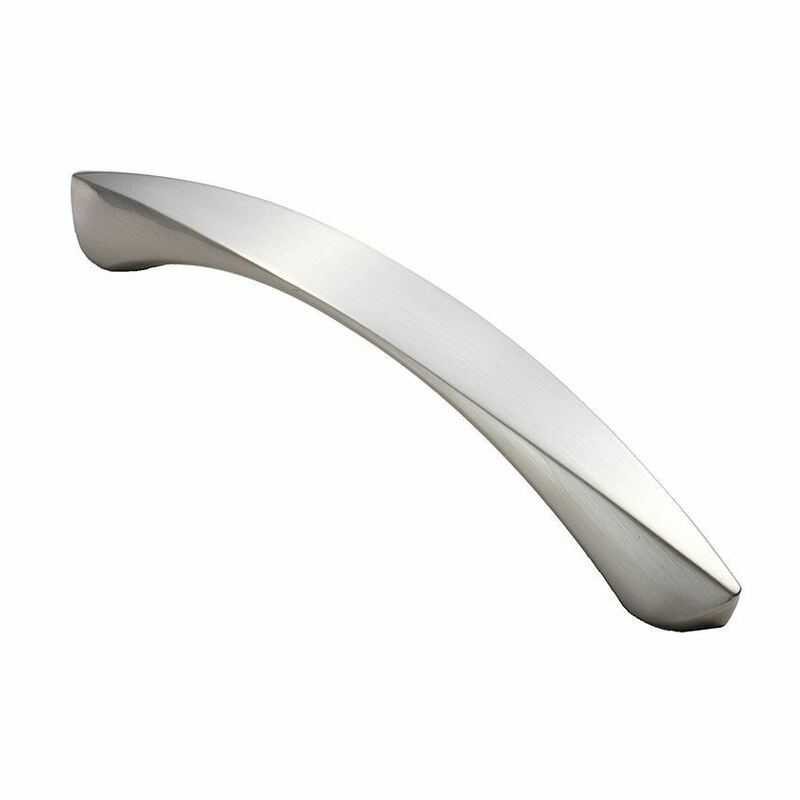 The Arcovale cabinet handle is byFinger Tip Design. Size A - 98mm overall length (64mm centres) - 24mm projection. Size B - 164mm overall length (128mm centres) - 27mm projection.